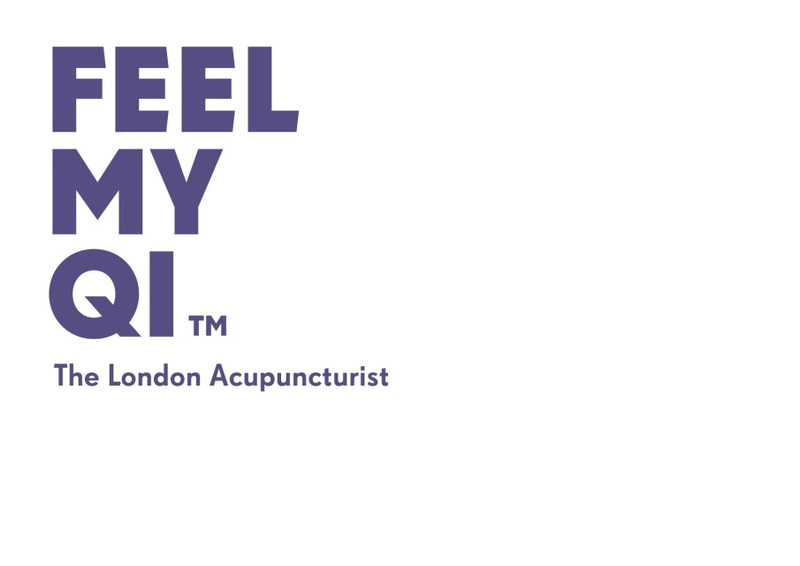 Feel My Qi™ - a treatment programme for life’s purpose. 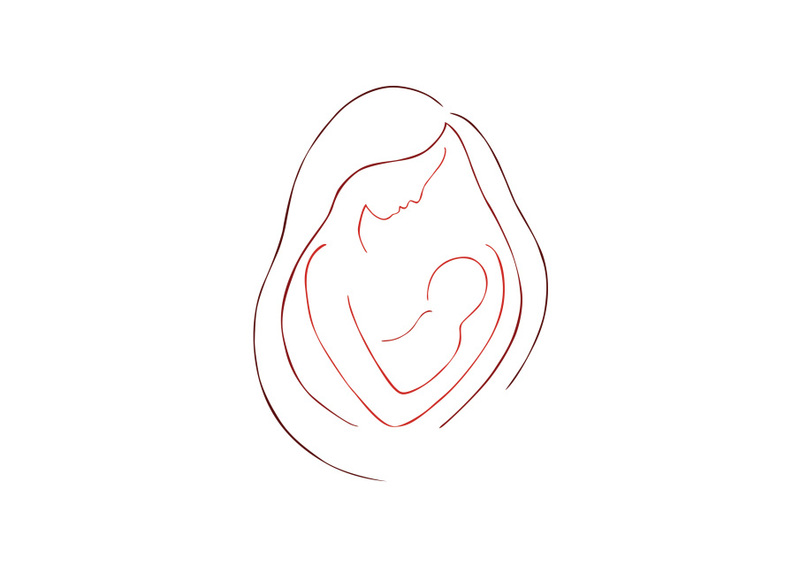 A brand new bespoke treatment programme for 2019, ‘Feel My Qi™’ is an opportunity to uncover your deep purpose, start fulfilling your highest potential, and support long-term change for health and wellbeing. .
How? By aligning body, mind and spirit and creating a state of balance and harmony at all levels, this incredible system offers a unique opportunity to tune into your innate knowledge of who you really are, what is good for you and what you really want or need in this life. This is a course of 10 treatment sessions, including a two-hour initial consultation. 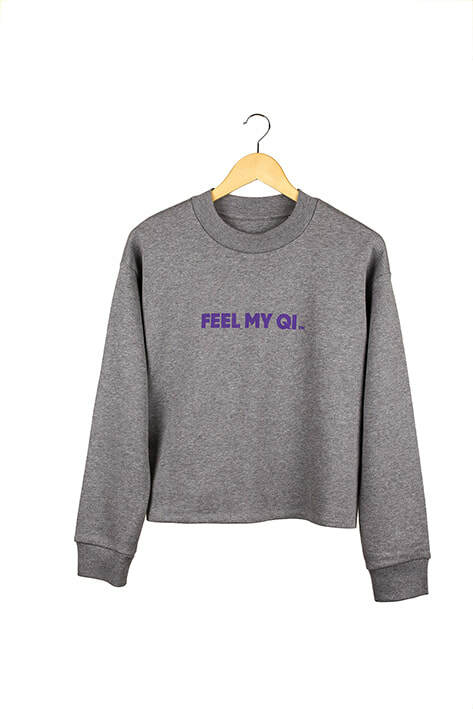 The first 10 people to sign up to the Feel My Qi™ programme will also receive a ‘Feel My Qi™’ t-shirt or sweater. 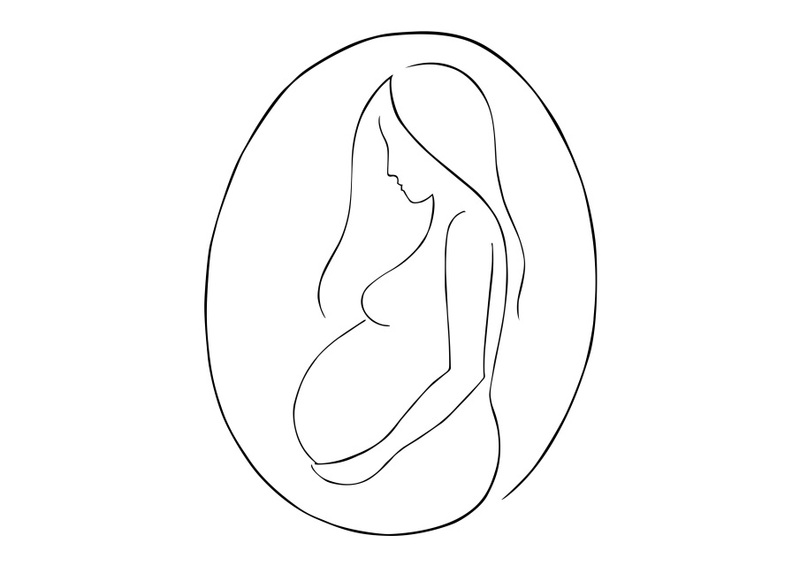 ​Created to nurture, nourish and restore. Package is worth over £350. For exclusive news, discounts and offers please sign up to the mailing list. I will never share this with third parties or send you lots of nonsense.